Do you dream of waking up to champagne breakfast in a villa with a private pool? Anantara Layan will surely exceed your expectations with their 5-star service and lavish accommodations. You will find it hard to resist the tempting delicacies served at their in-house restaurant. Top notch service and superior facilities makes it difficult to ignore this hotel. 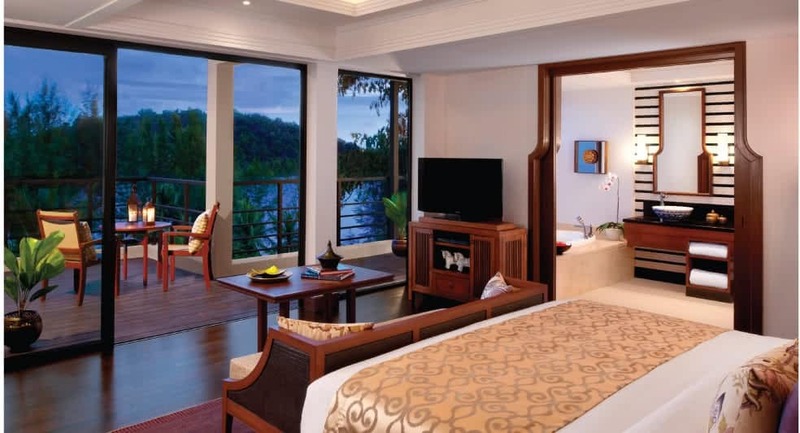 The Anantara Layan Phuket Resort is a 5-star resort which is 2 minutes by foot from the Layan Beach. It is ideal for both couples as well as families. Away from the busy island life, guests can enjoy at the prime location of the resort. The turquoise water and the sandy beaches are sure to make one fall truly in love with nature. and the Guests have a rejuvenating experience with wellness packages and can indulge in water sports, yoga or go on a bicycle tour. The contemporary designed rooms are equipped with all the comforts of a holiday stay. The rooms and Villas of the accommodation feature a balcony and every room is equipped with a flat-screen tv, electric kettle, safety deposit box, and refrigerator. The resort also provides currency exchange, laundry services and luggage storage. The accommodation provides all the modern amenities that make the global traveler comfortable. 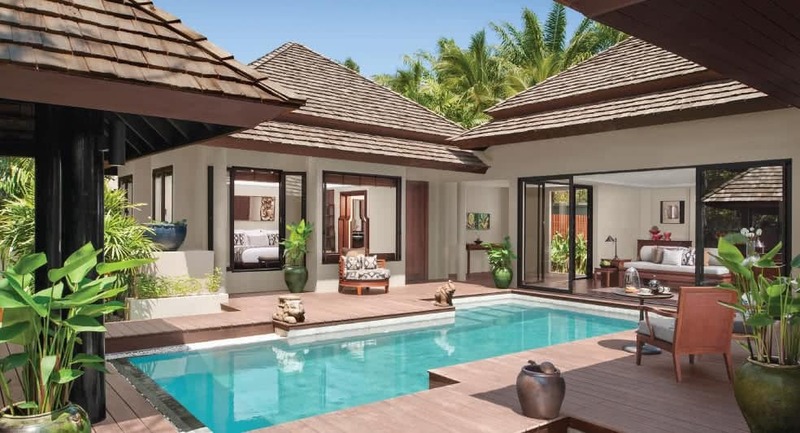 The Anantara Layan Phuket has 30 rooms & suites as well as 47 pool villas having 9 unique designs. Guests at the Anantara Layan Phuket Resort can choose from the 16 different types of rooms and villas like Private Pool with Deluxe Villa having, Private Pool with SALA Villa having, Layan Suite - Deluxe, Double Room - Premier, Family Pool Side Villa, Pool Side Villa - Beachfront Layan, Pool Side Villa - Beach Access, 2-Bedroom poolside Villa, 2-Bedroom PoolSide Villa Anantara, 2-Bedroom PoolSide Villa Layan, 4-Bedroom Residence Sea View, 2-Bedroom Residence Sea View, 3-Bedroom Residence - Sea View, 6-Bedroom Residence - Sea View, 5-Bedroom Residence Sea View, 7-Bedroom Residence Sea View. All the rooms and villas come with a balcony which offers spectacular view of the sea or the pool. WiFi is complimentary for all rooms as well as all other modern amenities. 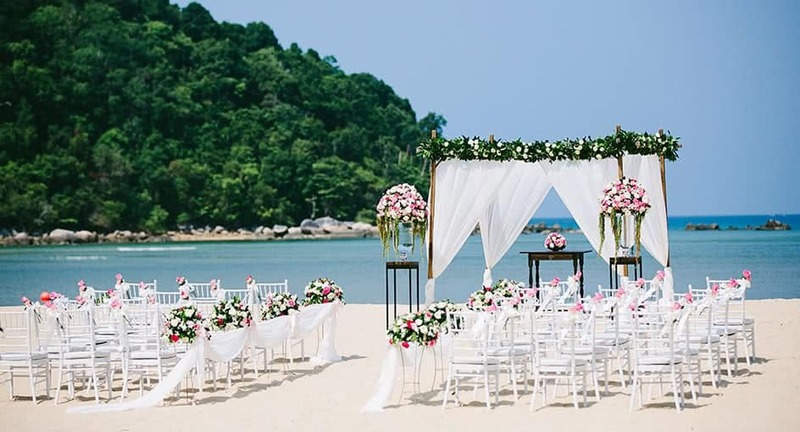 At Anantara Layan Phuket Resort, guests can look forward to some exciting experiences. 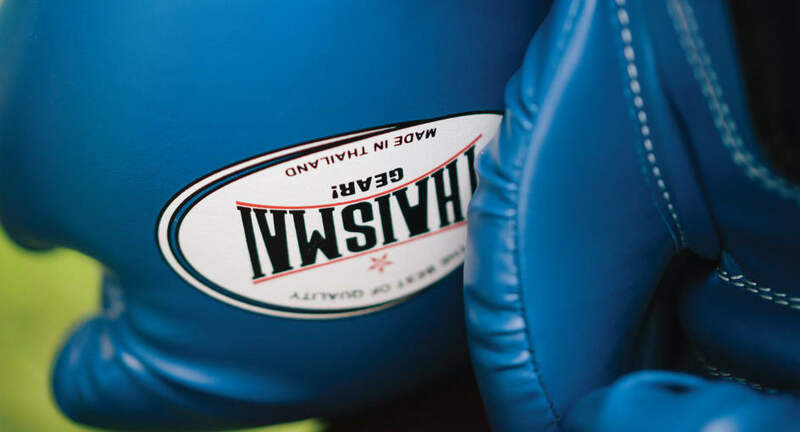 The Anantara Layan Phuket Resort has provisions for aerobics, cooking classes, windsurfing, snorkeling as well as explore the local sights and sounds with a bike or walking tour. One can try their hand at a game of tennis, badminton as well as water sports. There is a beach bar, in-villa dining as well as Thai cooking classes. The guests of the Anantara Layan Phuket Resort will enjoy an unparalleled experience when it comes to dining. The Sala Layan restaurant offers breakfast between 6:30 to 10:30 am. 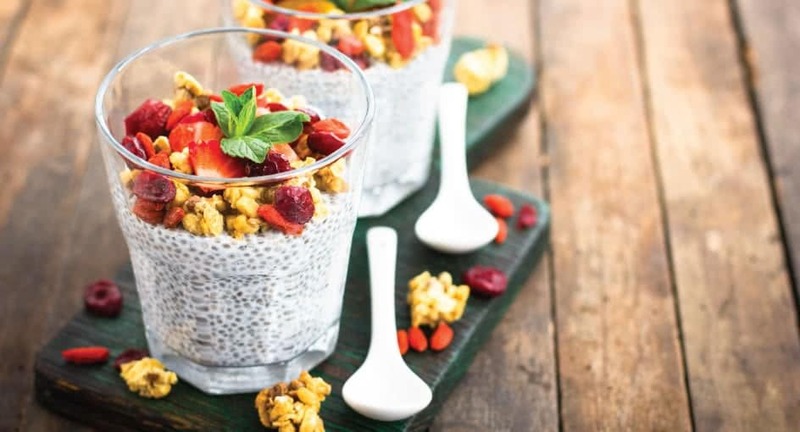 The fare at this restaurant includes vegan and superfood options. Live cooking stations add to the exclusivity of the experience. One gets the best Eastern and Western cuisine possible as well as tropical fruits and as juices. The icing on the cake is the sparkling wine. Wagyu Ravioli, a Mexican dish, is available at lunch as well as dinner. The Dee Plee restaurant offers a 7-course meal for two or a la carte options. While enjoying the Thai way of sharing the food, one can experience the best of fresh seafood, mouth-watering curries or crunchy salads. Enjoy the spectacular view of the beach while sipping an exotic wine or liqueur at the pool bar on the beach at the Breeze restaurant. One can also have a customized romantic experience for 2 at Dining By Design. For those looking for some privacy, the In Villa Dining is the best option. If one is interested in taking Thai cooking lessons, head towards Spice Spoons. The Mojito Factory is the answer to the best mojitos one can think of. 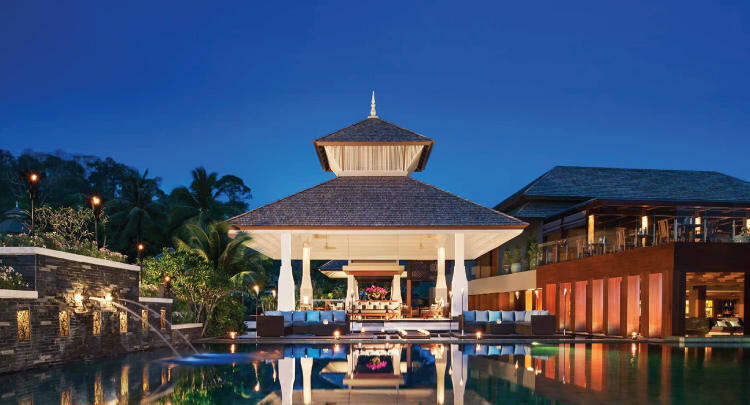 From the best in fine dining to fitness facilities, the Anantara Layan Resort has it all. After an exciting day engaged in different activities, guests can relax in the comfort of their rooms or villas. One can enjoy a leisurely walk on the Layan Beach which is close to the resort. 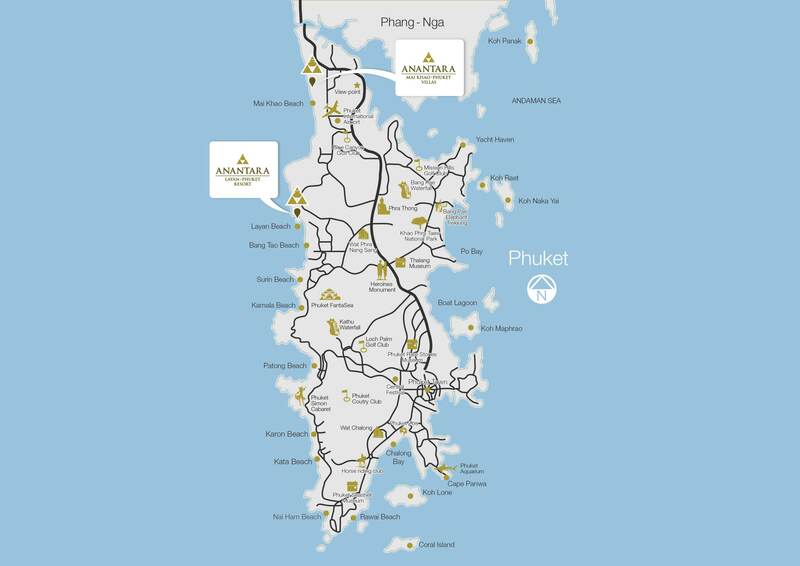 The Phuket Airport is an 8-minute drive from the hotel. What are the various activities conducted in the hotel? Activities like cycling, canoeing, windsurfing are conducted in the hotel. Besides that the hotel has a table tennis court, Golf Course and Kids Club. What things can one do around the hotel? The Anantara Layan Phuket Resort keeps all their guests occupied with numerous activities like water sports, tennis, yoga, aerobics as well as spa and wellness packages. Guests who love nature can visit the Khao Phra Thaeo National Park or go to the Bang Tao Temple. One can also visit the Sirinath National Park Service Center and watch turtles. What is the check-in and checkout time of the hotel? Are there any special offers for the guests? Yes, there are discounts available on food and beverages as well as spa treatments. There are discounts if one stays two nights or more at the Pool Villa. 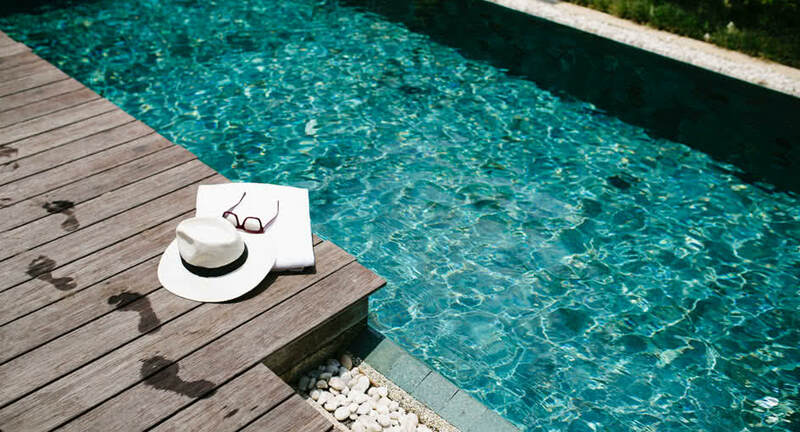 For a traveler who is looking for comfort as well as an exciting experience, the Anantara Layan Phuket Resort is a perfect choice. There are a variety of facilities to ensure that the guests are always in their best mood ranging from yoga and aerobics to snorkeling as well as windsurfing. The fine dining experience at their signature restaurants as well as the mocktail bar ensures that guests get a taste of the most delectable global cuisine. 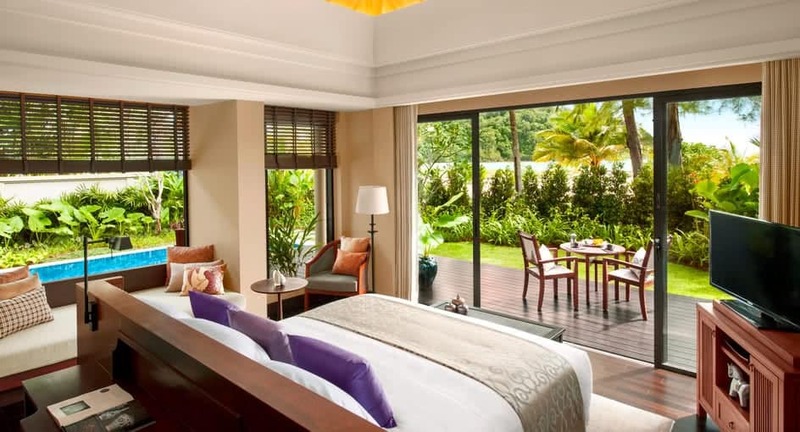 Apart from offering the guests the modern amenities, the rooms and villas at the Anantara Layan Phuket Resort also provide spectacular views of the sea from some rooms and the pool from others. This family-friendly resort has a lot to offer for children as well. The Anantara Layan Phuket Resort is truly the best choice for those looking for luxury as well as a relaxing experience.